The world of movie news moves at lightspeed some days, so it’s hard to keep up with everything (even for those of us that run an entertainment website). So welcome to today’s news briefing here at So, Is It Any Good? where we round up the breaking stories you might have missed. 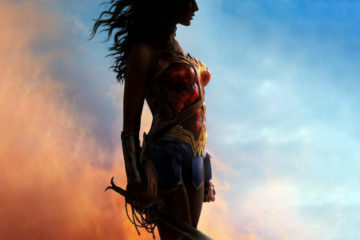 Wonder Woman star Gal Gadot is flying higher than her invisible jet after the success of the most recent DC Comics film. Gadot is so proud of the movie, she shared this behind the scenes clip on her Twitter account. DC Comics have found their footing with their cinematic universe, but one area they have thrived is their animated movies. The upcoming Batman and Harley Quinn is due for release in Spring, but the future is looking bright for the next instalment. Well as bright as gaslight can be. 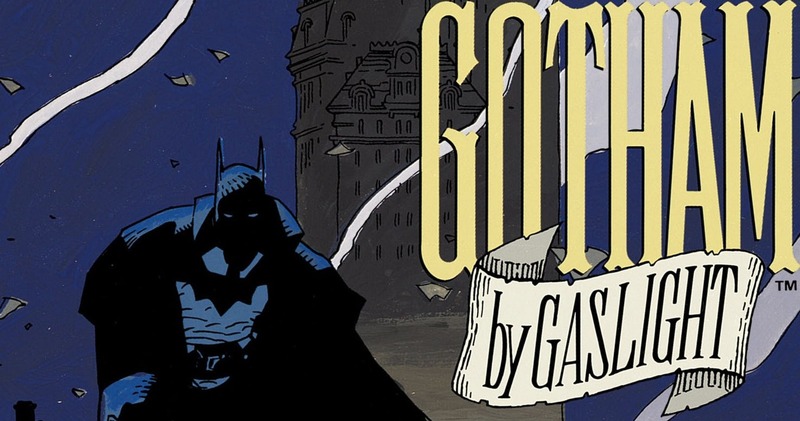 That’s right, the next film is called Batman: Gotham by Gaslight and is based on the elseworlds comic of the same name by Bryan Augustyn and Hellboy creator Mike Mignola (via Comicbook.com). Little is known about the film so far, however a sneak peek would be expected with the release of Batman and Harley Quinn. Here’s hoping the film can emulate Mignola’s creepy and dark style to bring life to the steampunk world. The upcoming film adaptation of the classic ballet Swan Lake has reportedly found a lead actress according to Empire Magazine. 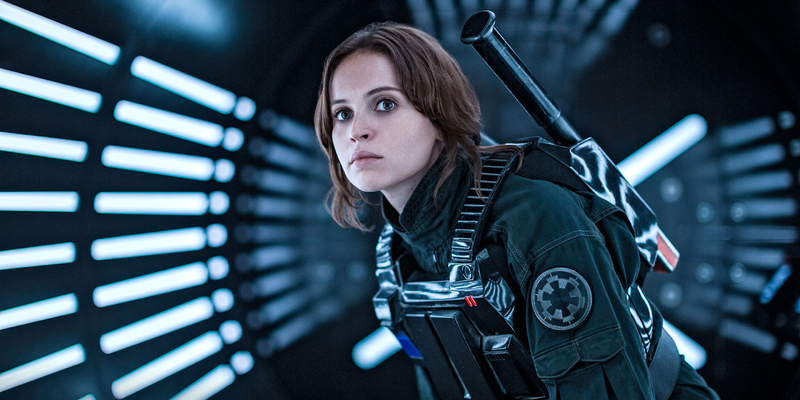 Fresh from fighting off the Galactic Empire in Rogue One, Felicity Jones has signed onto the new film. Although, it has not been specified if she is playing the lead character Odette. Little is known about the film so far other than it is inspired by the story of the original ballet and that the movie will not be a musical. If any actress has the grace of a swan it is definitely Jones. Thor: Ragnarok has wrapped up filming the past week and the featured villains of the film released in trailers so far have been Hela (Cate Blanchett), Loki (Tom Hiddleston) and the Grandmaster (Jeff Goldblum). Three villains of this caliber would be enough to give all of the Avengers trouble. However, in preparation for the films November release, merchandise solicitations from Funko seem to suggest the possibility of another yet to be revealed villain in the film. As Ragnarok represents the death of the gods, there is one villain that has caused more death and destruction in the comics than any other. 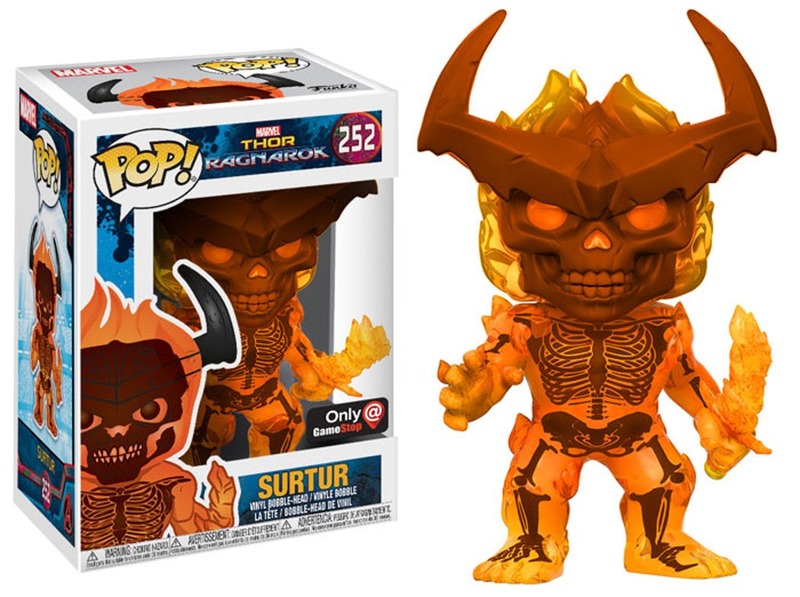 That villain is the fiery deamon from Muspelheim, Surtur. If this pop vinyl is anything to go by, Thor could be in for the fight of his life. Shia Labeouf of Transformers fame continues to hit rock bottom in his topsy turvy career. 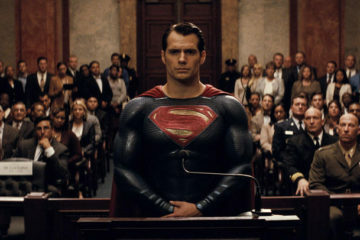 The Hollywood Reporter claims the 31 year old actor was arrested on the weekend for disorderly conduct and public drunkness in Chatham County, Georgia. 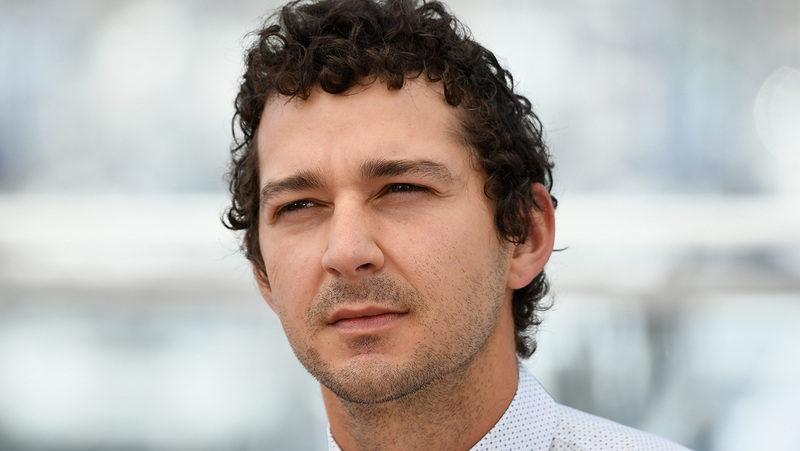 This is not the first time Labeouf has been arrested for disorderly conduct. In 2014 he was also arrested for drunkenly disrupting a Caberet performance. It seems his lifestyle may be following the path of the Transformers movies, still making a lot of money despite being an incoherent mess. 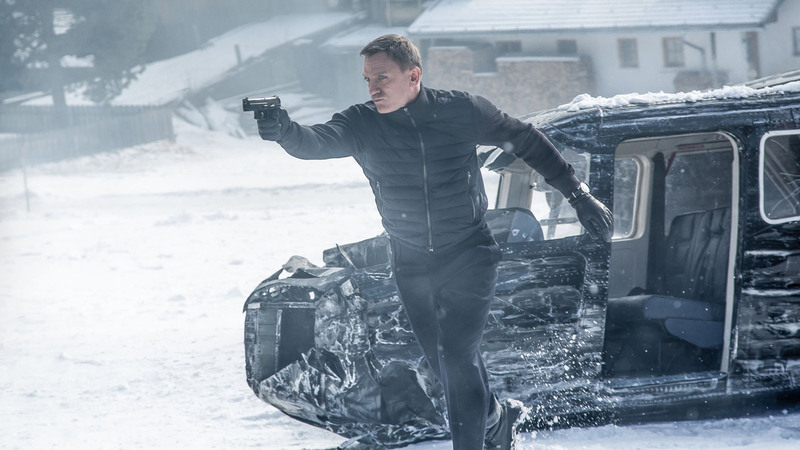 James Bond’s future has been uncertain ever since the release of Spectre in 2015. Daniel Craig was reportedly feeling like he was finished playing the role of the title character and given the ending of the film, it certainly felt like a swan song for Craig. 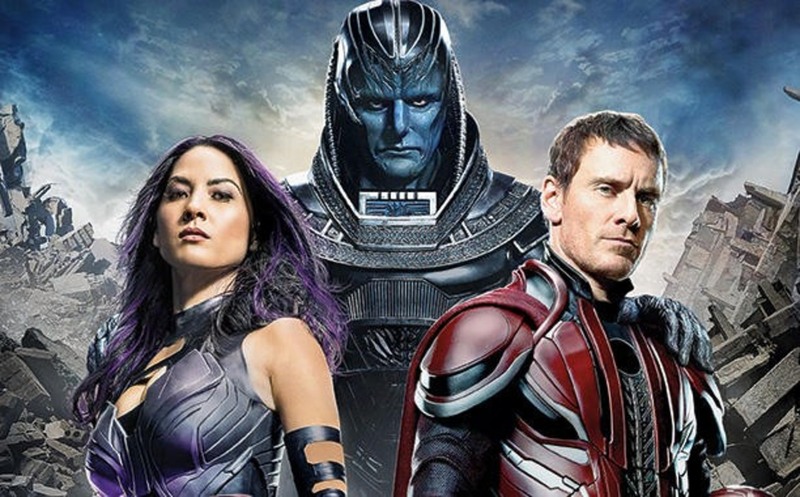 However, according to The Mirror, reports have alluded to Craig not quite being finished with the role, with him wanting to return for one last movie. This is certainly good news for fans of the modern interpretation of the character as Craig brings a charm and coldness that was seldom seen in the past. To further add to anticipation for a new bond movie, acclaimed Batman and Inception director Christopher Nolan has expressed interesting in directing the Bond Film. This would certainly be a winning combination. 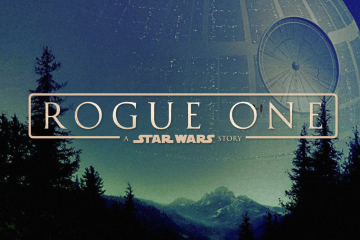 Let’s hope the stars align and can give us some more spy thrilling goodness. What’s Going On With Spawn? Superhero movies are at an all time high with Spider-Man and Wonder Woman dominating the box office around the world. It only makes sense that other publishers outside of Marvel and DC would try to get their properties in development. Valerian is due for release in August and the new Hellboy is movie forward, one movie that has struggled is Spawn. 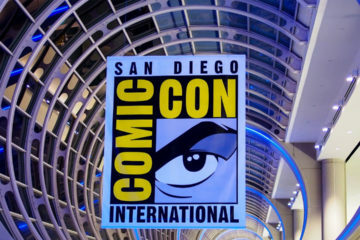 Stuck in development limbo for years, but creator Todd McFarlane has stated to Movieweb that production is slowly moving forward. McFarlane has made it clear that he intends to write, produce and direct the film, even going so far to state that he can do it on a budget of only $10 million. 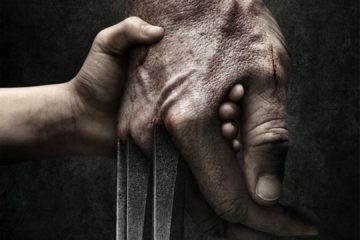 The problem is, according to McFarlane, his inflexibility on the terms of the movie and wanting a perfect script has prevented him from selling it to a studio, despite various producers giving him offers. 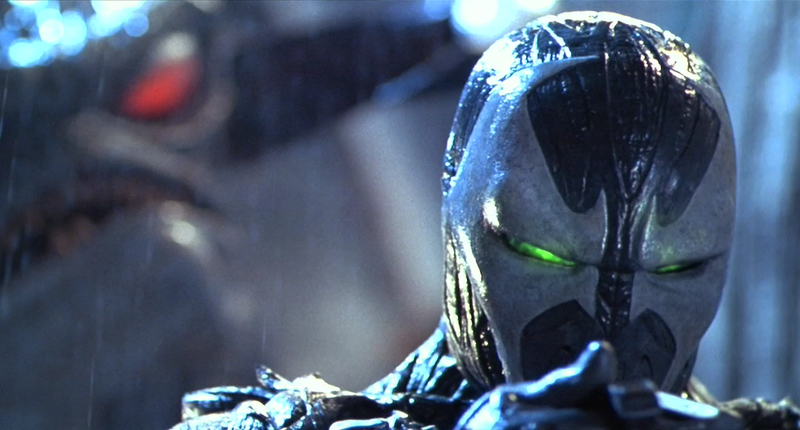 Hopefully McFarlane can get the perfect script to get the 90’s antihero film into production sooner rather than later. If not, another animated series would be appreciated.